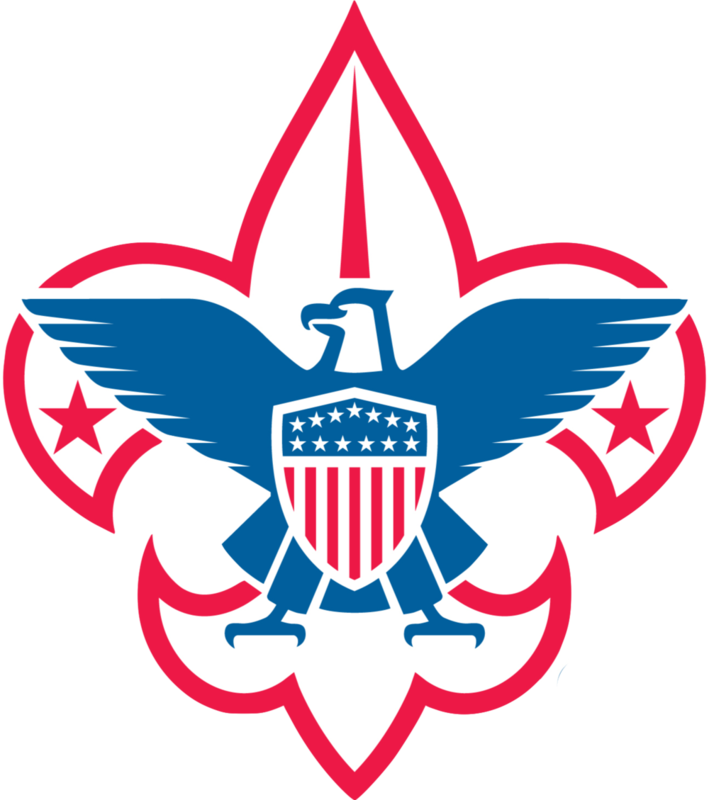 Ted works with the De Soto Area Council board and staff to ensure that Scouting in the Scouting has the necessary resources to provide a high quality program to local Scouting programs chartered to organizations. Hugh has served with the De Soto Area Council since 2009. He works with local units and their leaders on a day to day basis to support the local programs. He also serves as the staff advisor to the annual Friends of Scouting campaign. Truitt began working for the council many years on camp staff and later helping oversee many of the activities of the council. He began working as a District Executive with the council and has rejoined the council in May, 2017. He works with local units and their leaders on a day to day basis to support the local programs. He's also the staff advisor for the annual popcorn sale and summer programs including Cub Scout Day Camp and Boy Scout resident camp. Sylvia has served with the De Soto Area Council since 2004. She handles all the processing of all youth and adult applications as well rechartering. She also handles our Scout Store. During her tenure in Scouting she has volunteered as a Cubmaster and has been highly involved with the Order of Arrow. Sylvia can help answer most of your Scouting program questions! She is available Monday, Tuesday, Thursday and Friday. Michelle has served with the De Soto Area Council since 2017. She handles all the accounting processes of the council. Michael has served with the De Soto Area Council as volunteer and Scout parent for many years. He has served the council in his current role since 2017. He handles Camp De Soto maintenance needs along with checking in and out those who use the camp through out the year.